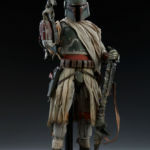 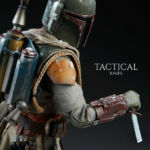 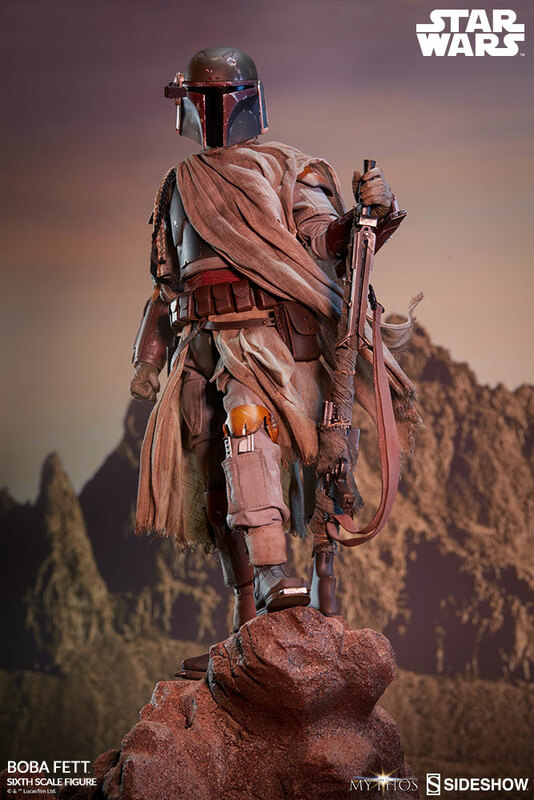 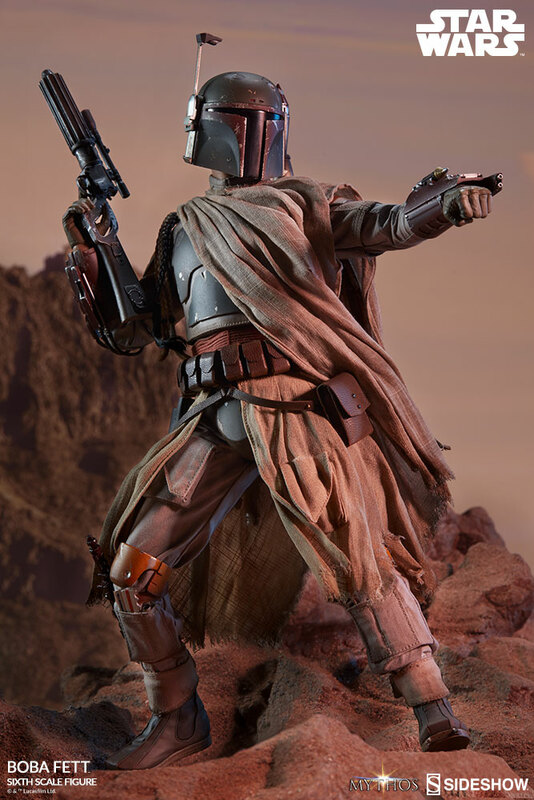 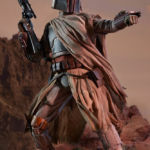 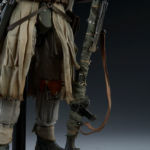 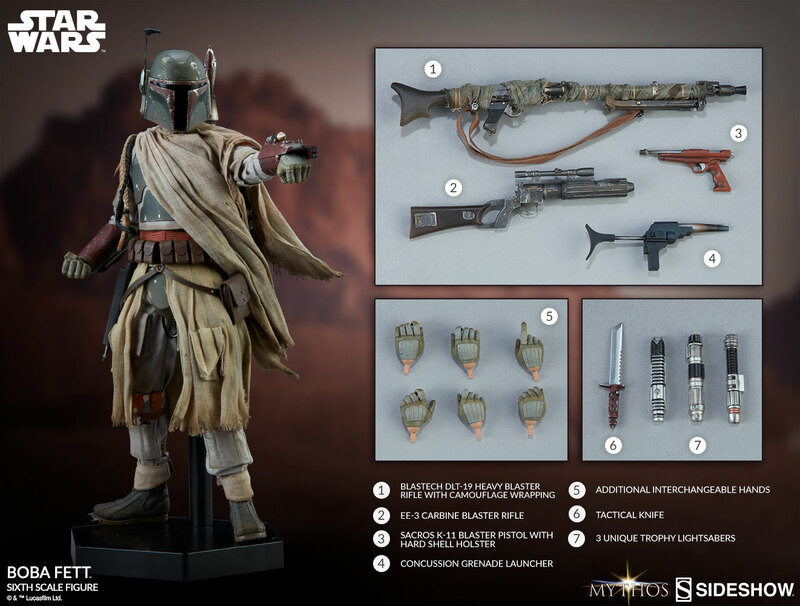 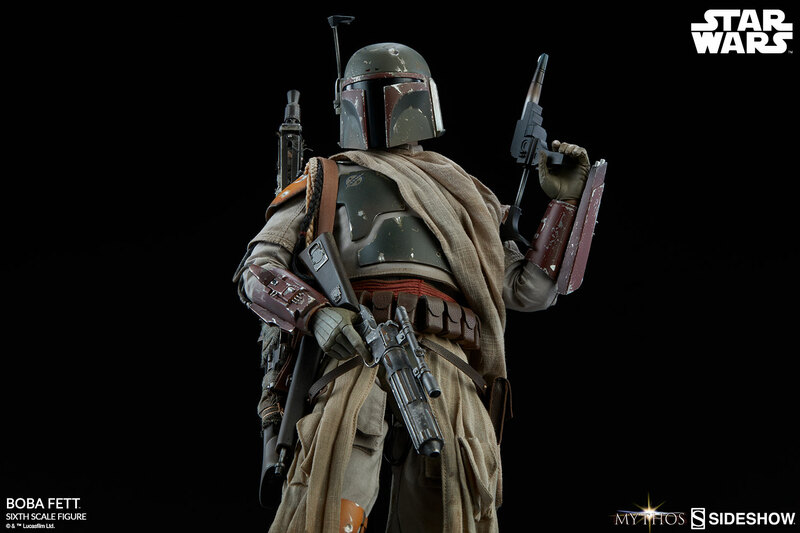 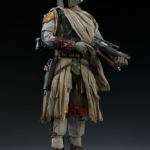 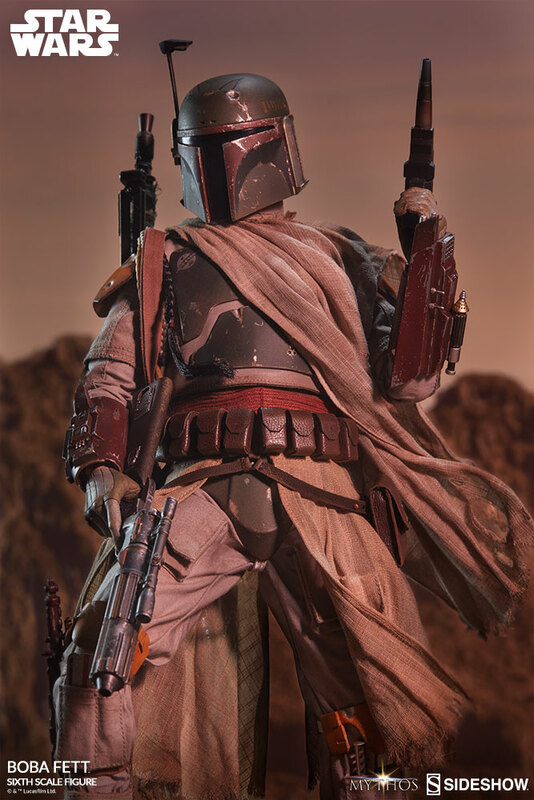 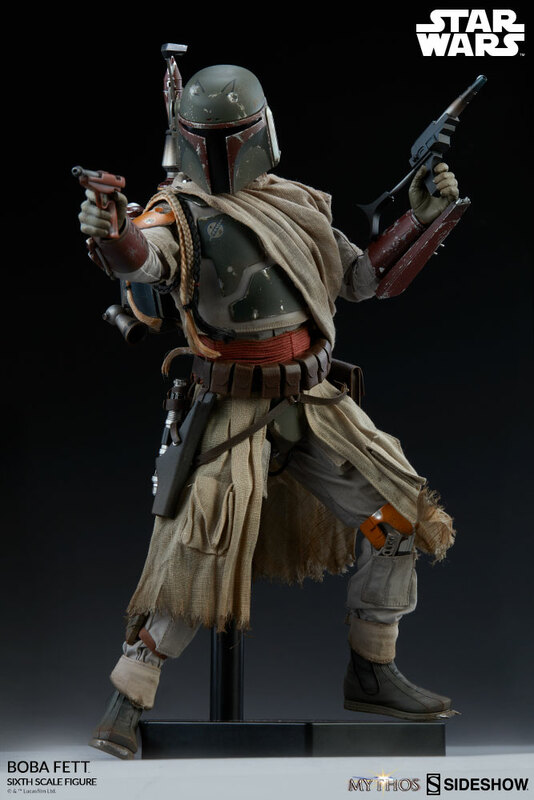 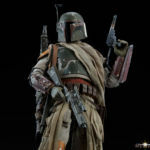 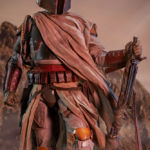 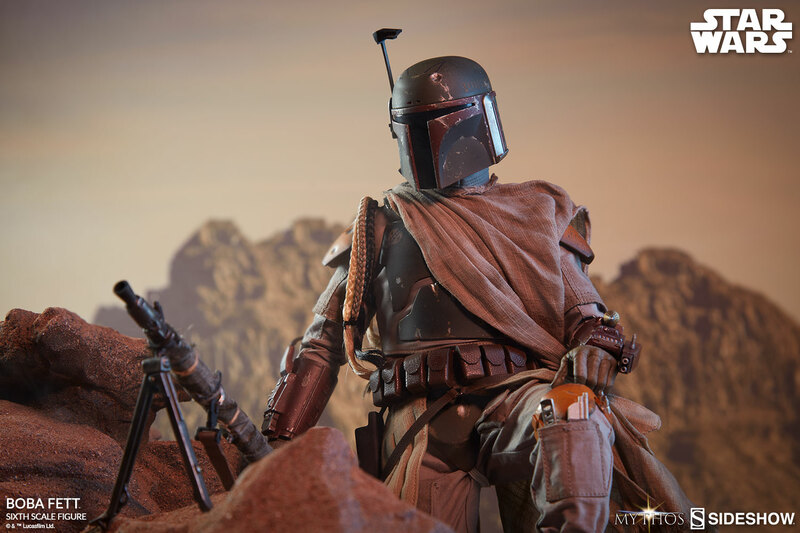 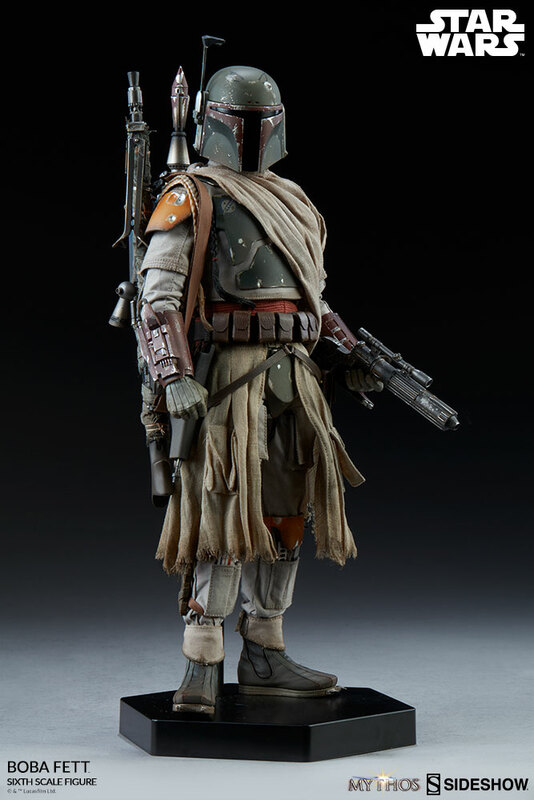 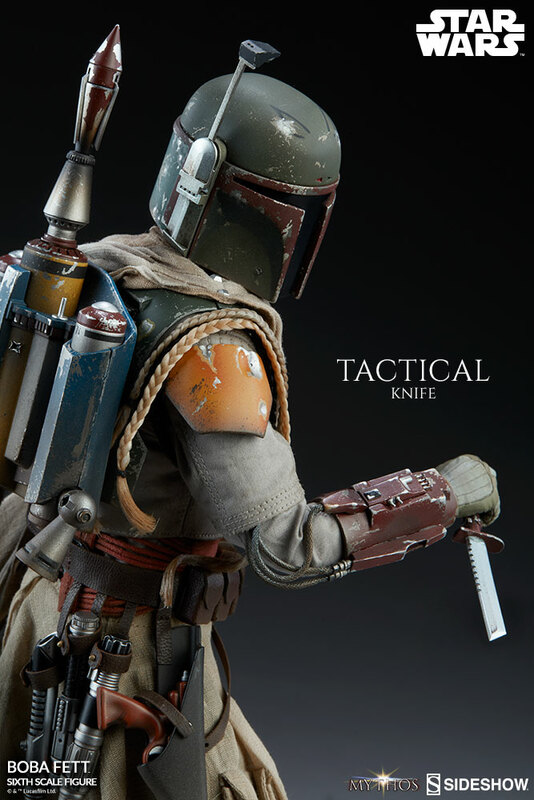 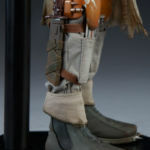 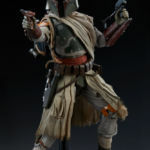 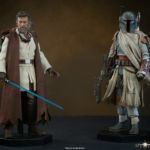 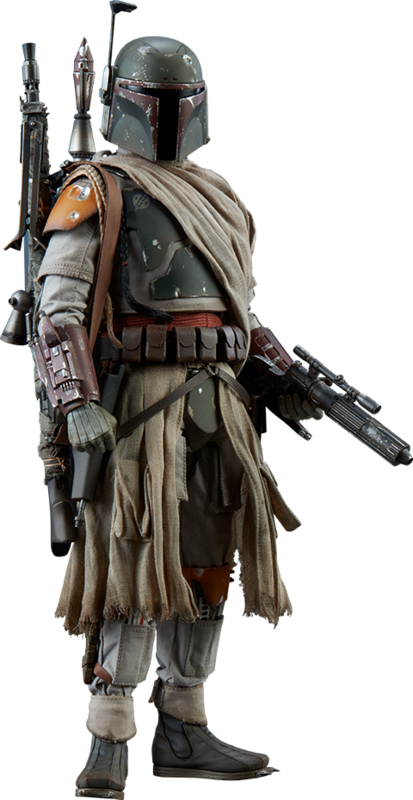 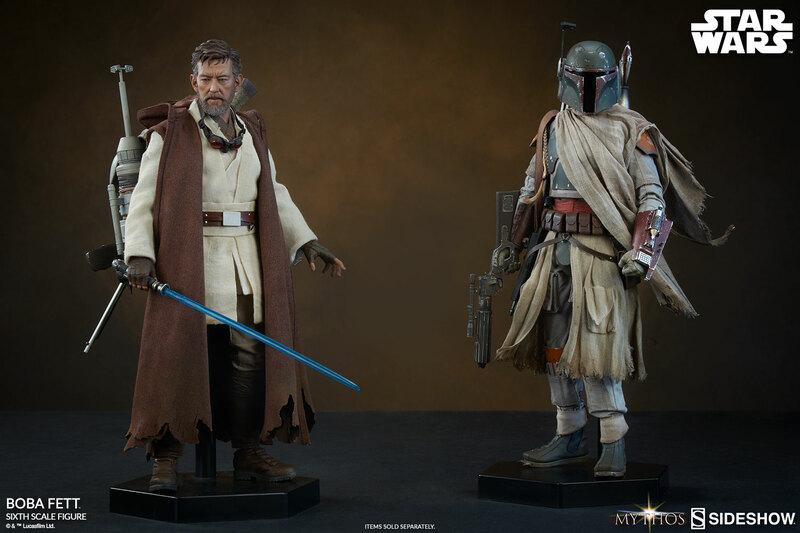 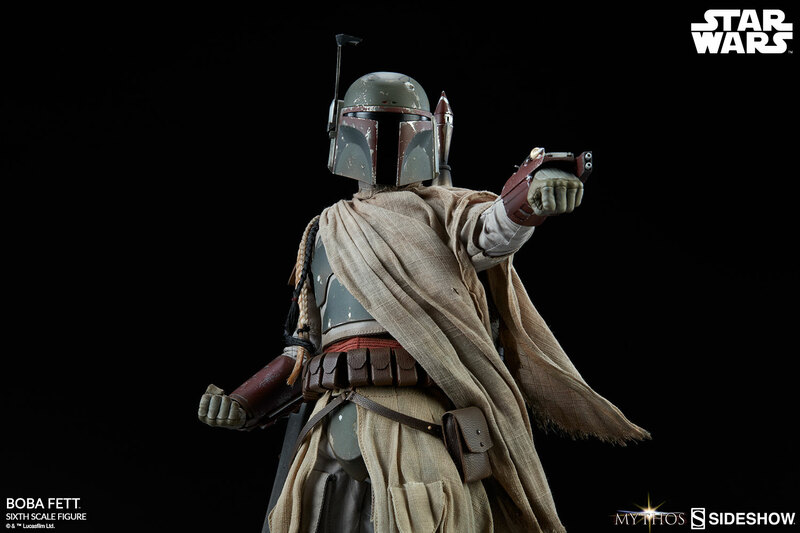 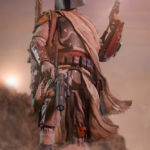 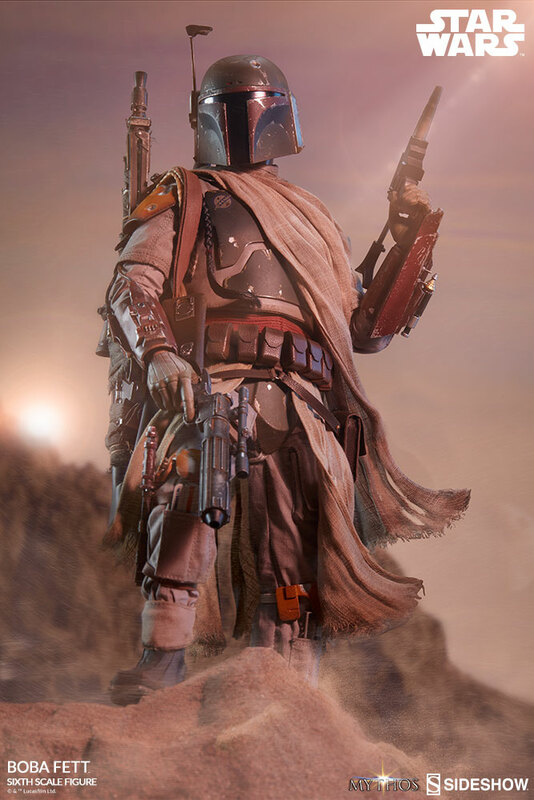 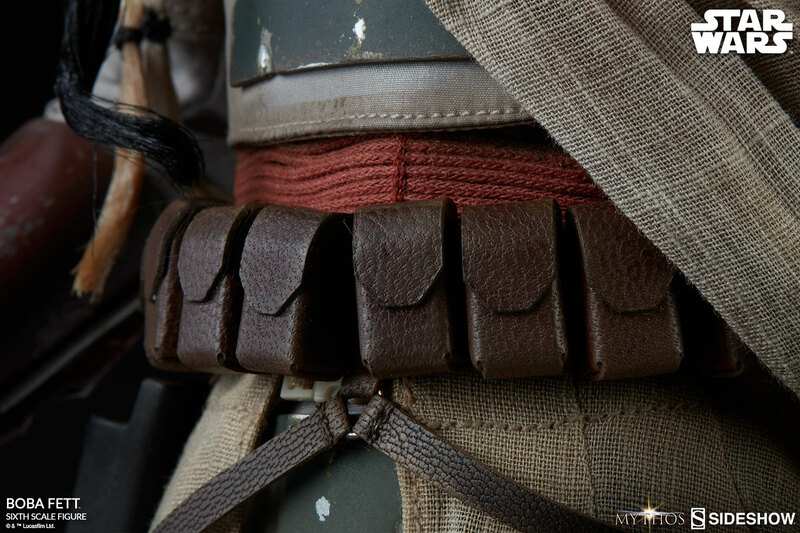 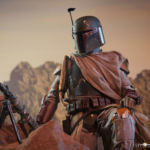 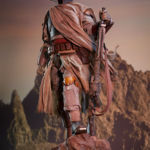 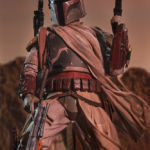 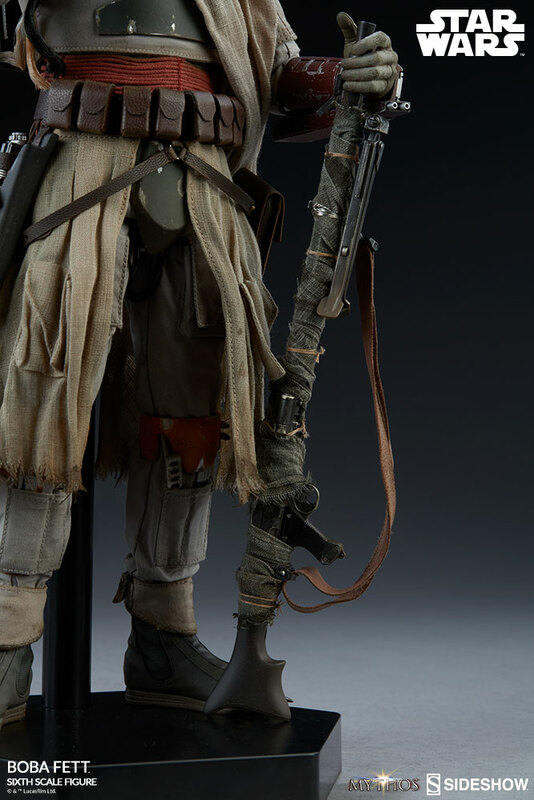 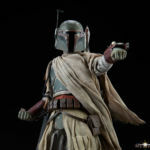 Pre-orders are now live for the new Star Wars Mythos – Boba Fett Sixth Scale Figure by Sideshow Collectibles. 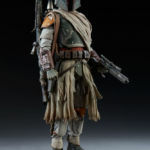 The 12″ scale figure is part of their re-imagined Mythos line up. 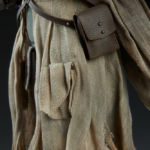 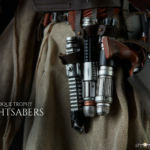 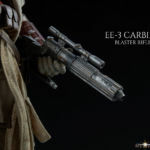 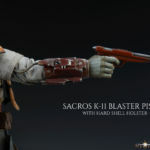 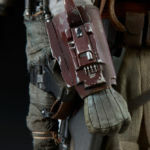 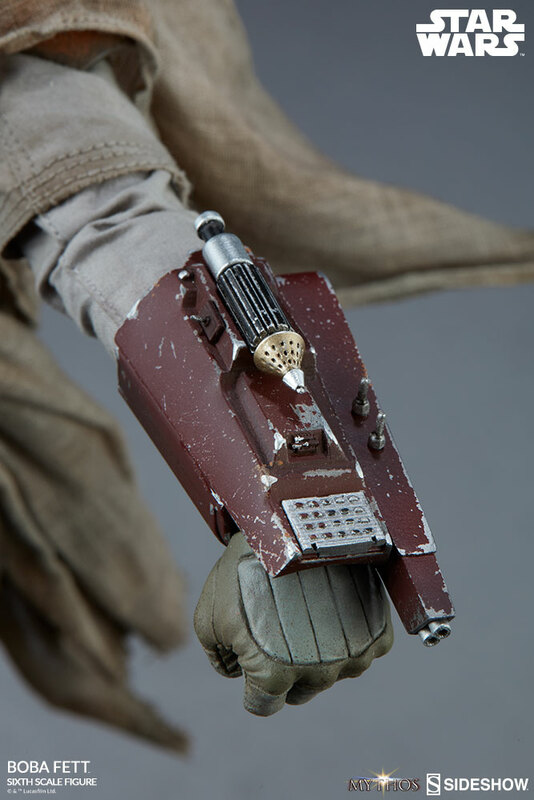 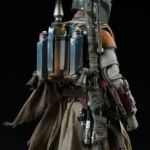 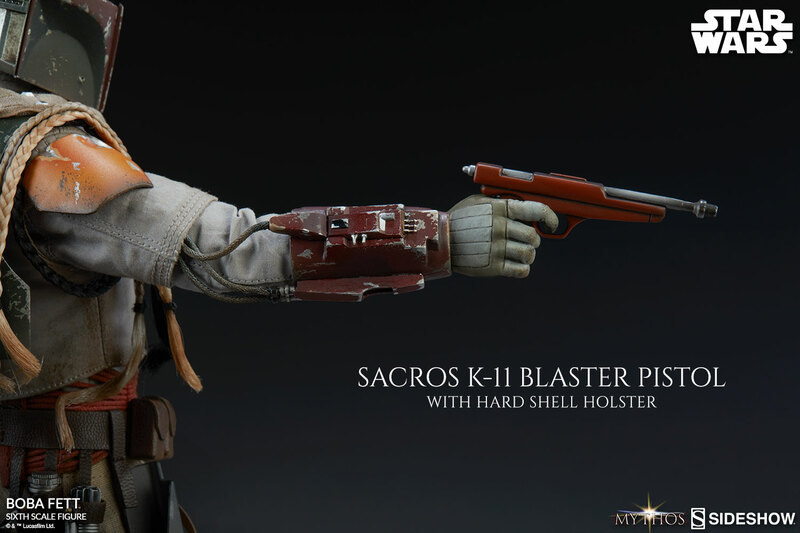 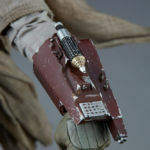 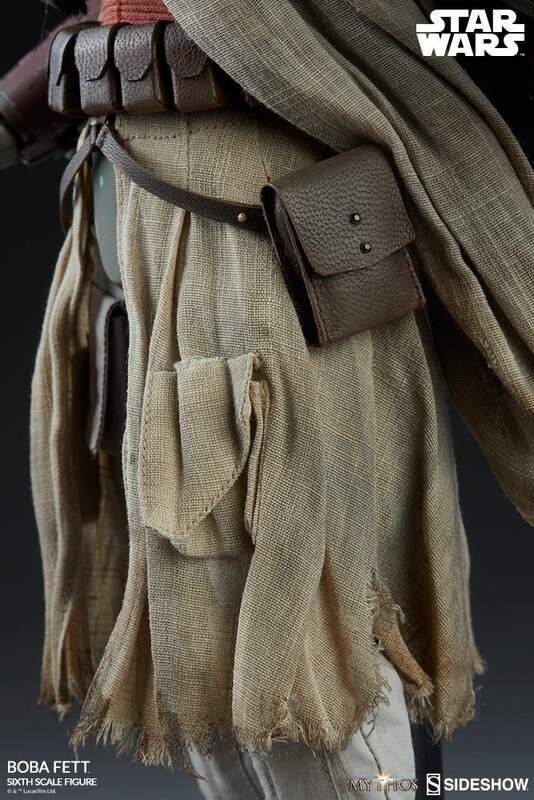 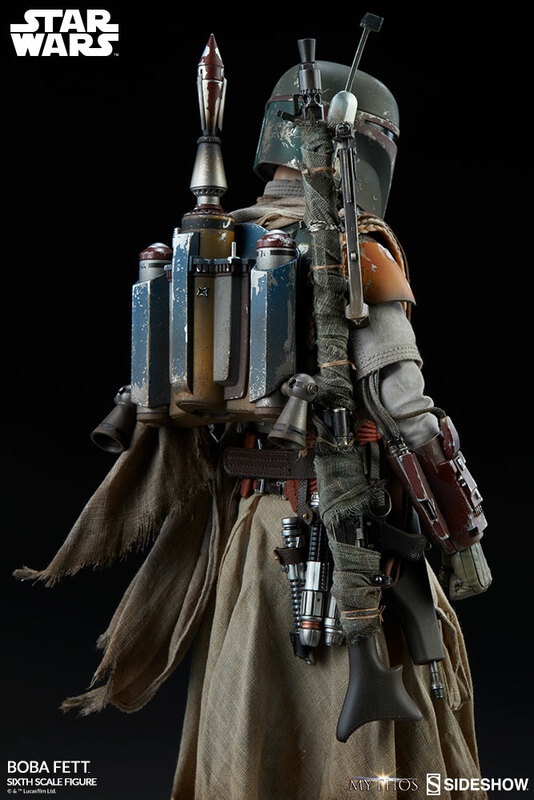 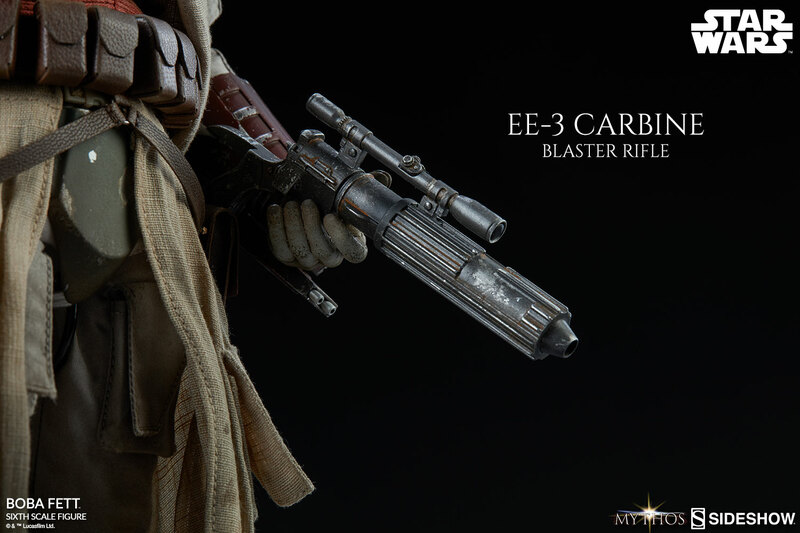 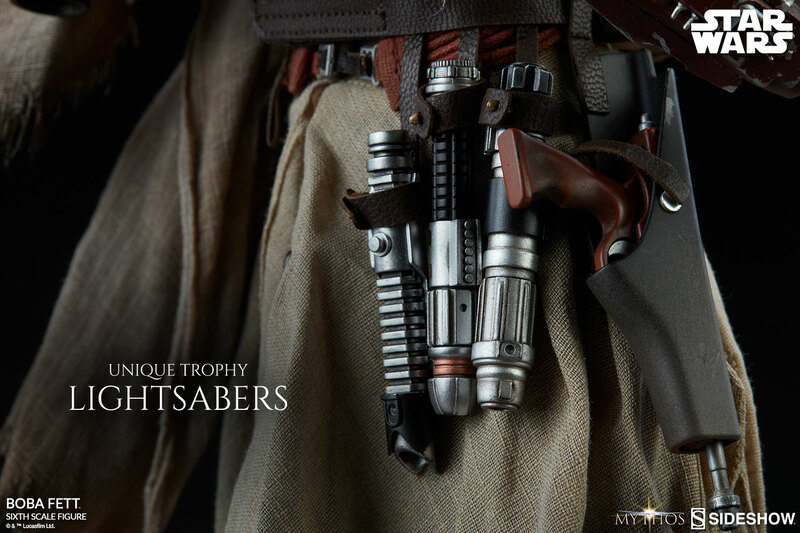 The figure includes a removable jet pack, multiple blasters, interchangeable hands, a knife, three trophy Lightsabers, and more. 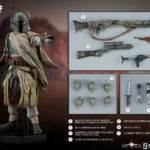 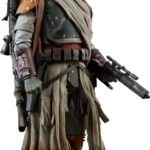 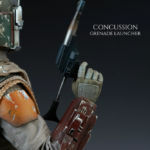 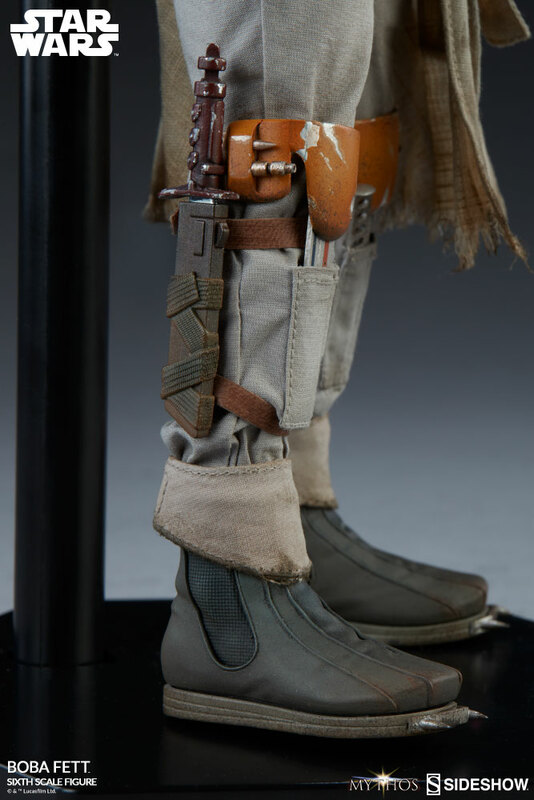 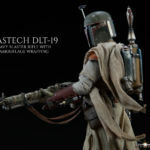 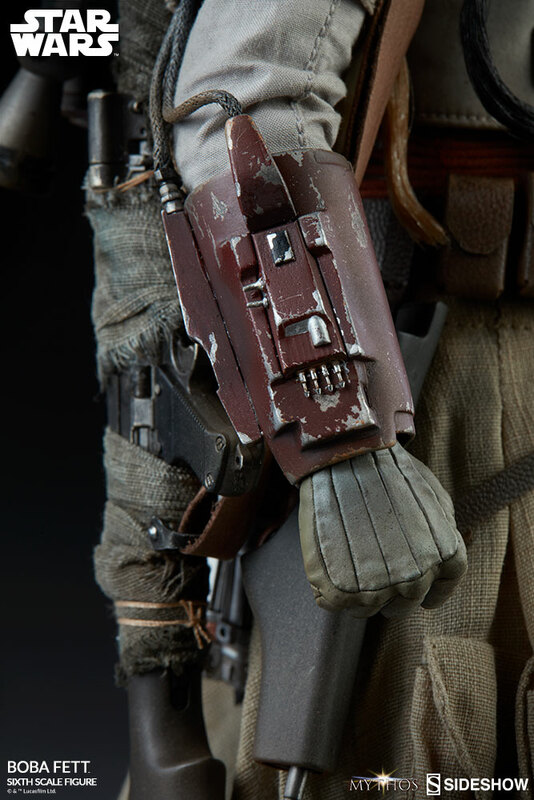 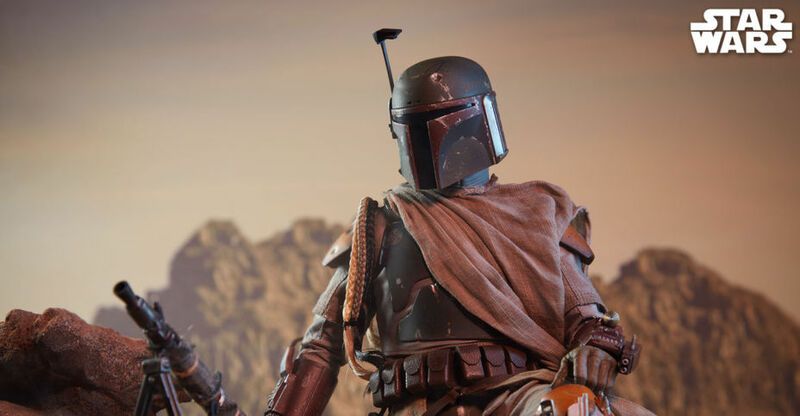 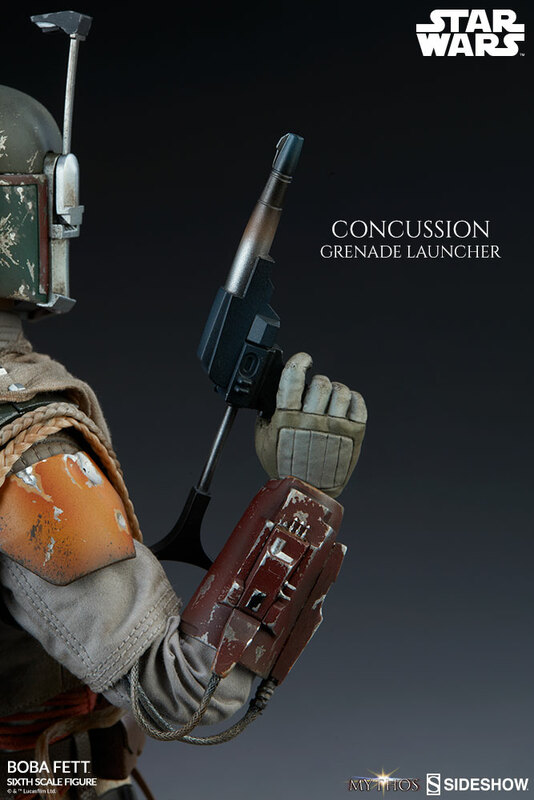 The Boba Fett Figure is priced at $250, with a release set for Summer 2019. 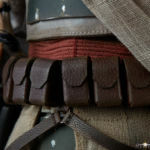 Click the headline of the story to check out the photos. 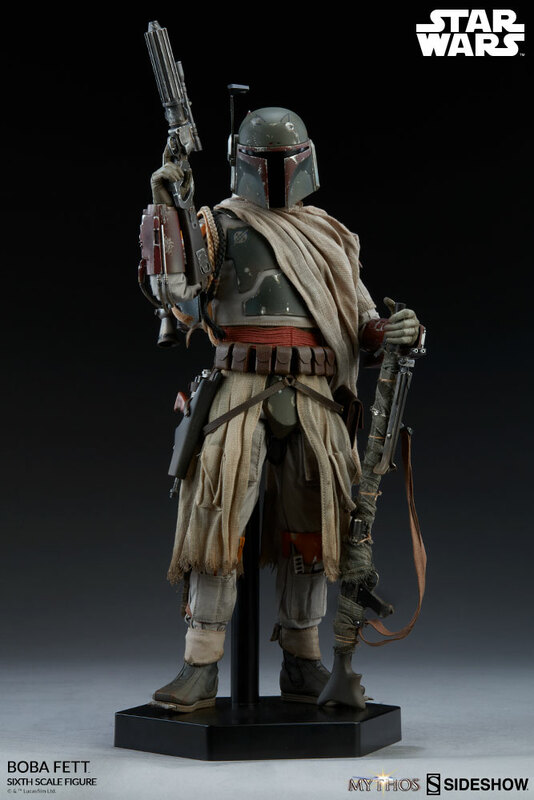 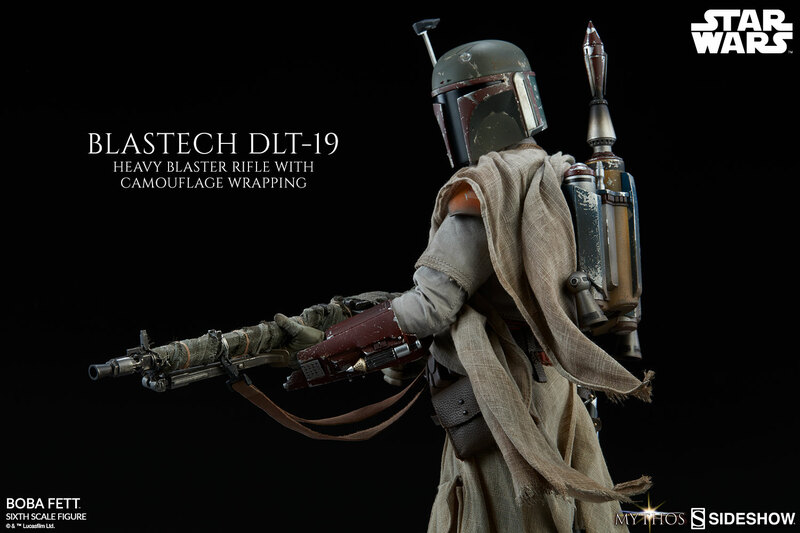 You can pre-order the figure direct from Sideshow by Clicking Here. 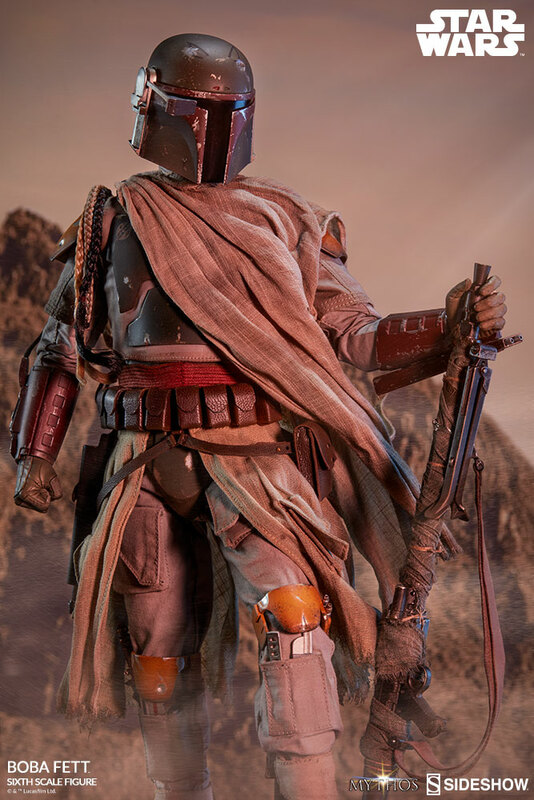 It is quite spectacular actually. 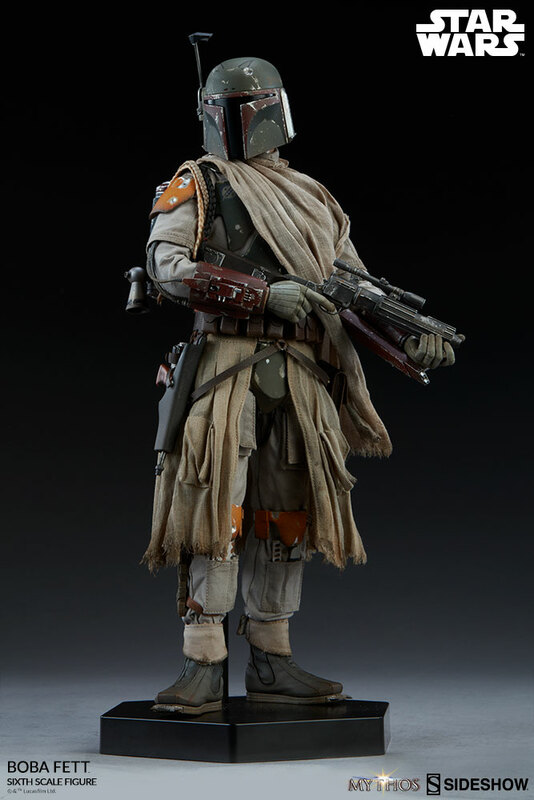 I don't typically like their 1/6 figures but they've done some great work with their SW figures.